A fond look back at Al Perlman's vision of the NYC in the 1960's through the creative camera of Bill Brennan. Another Morning Sun railroad book with gorgeous well-reproduced color photos. 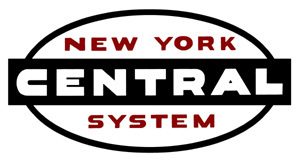 The topic is the New York Central System in its later years under Alfred Perlman prior to merger. Most of the pictures are in the Hudson River Valley. The book talks about Brennan’s photographic creativity. While there are some excellent night photos, many photos emphasize passenger trains and power, with the surrounding locals cropped from the edges. And, while the book centers around both sides of the Hudson Valley, we do briefly travel to Niagara Falls and Cleveland. 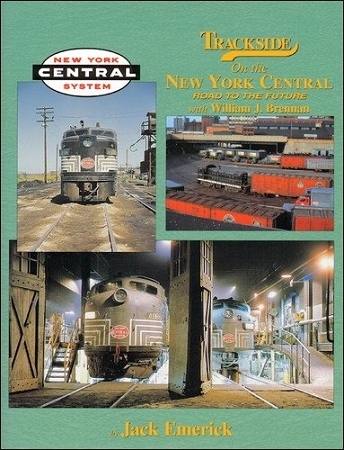 If passenger trains, especially NYC during the 60’s trip your trigger, this is your book. Morning Sun Books, hardcover with dust jacket, printed in China, copyright 2010, 128 pgs., 8.5 x 11 x .5 in., abt. 300 color photos with captions. NYCSHS members who are signed into their accounts will see pricing at 20% off; Ohio residents must add 8% sales tax.